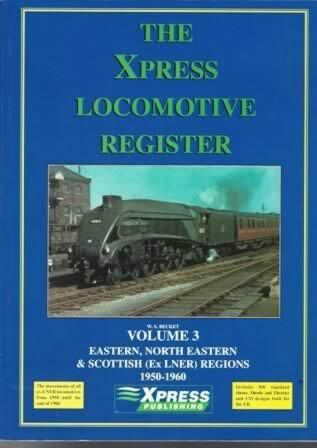 The Xpress Locomotive Register: Volume 3 - Eastern, North Eastern & Scottish (Ex LNER) Regions 1950-1960. 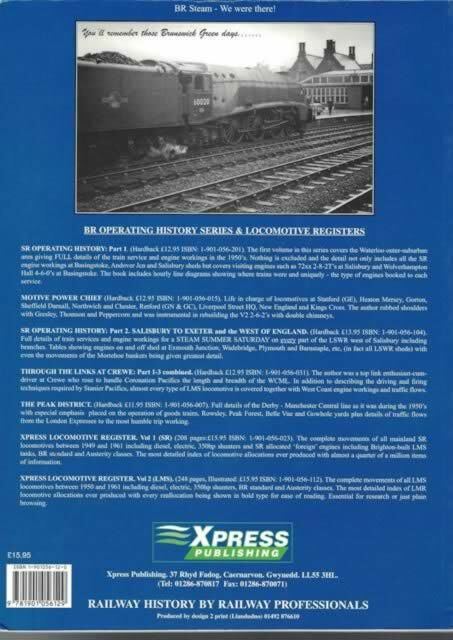 The movements of all ex-LNER locomotives from 1950 until the end of 1960, includes BR standard classes, Diesels and Electrics and LM designs built for the ER. This book has been written by W S Beckett and was published by Xpress Publishing.